A2ZTiles specialises in designing a unique style of home but using high quality materials, primarily floor and wall tiles, mosaics and cladding and by providing outstanding professional service. A2ZTiles offers a large variety of imported and local products. We specialise in design concepts free of charge. 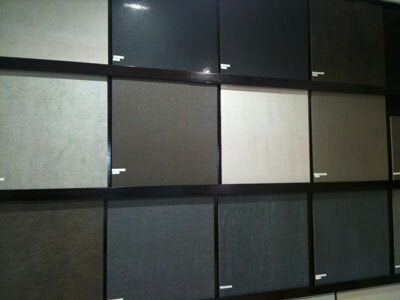 We have an impressive range of ceramic, porcelain and natural tiles at competative prices. Visit our boutique showroom in Duvegan to view the selection of tiles available in various colours and sizes. From entry level tiles to up market tiles - we keep them all! We have supplied tiles to thousands of residential homes, townhouses, shopping centres, hotels as well as office parks throughout Africa. We have a natural footprint. We even supplied the tiles for the word cup soccer city!